If you’ve ever created an Ecommerce website or brought your business online, you’ve probably at least vaguely heard about Search Engine Optimization, or SEO. 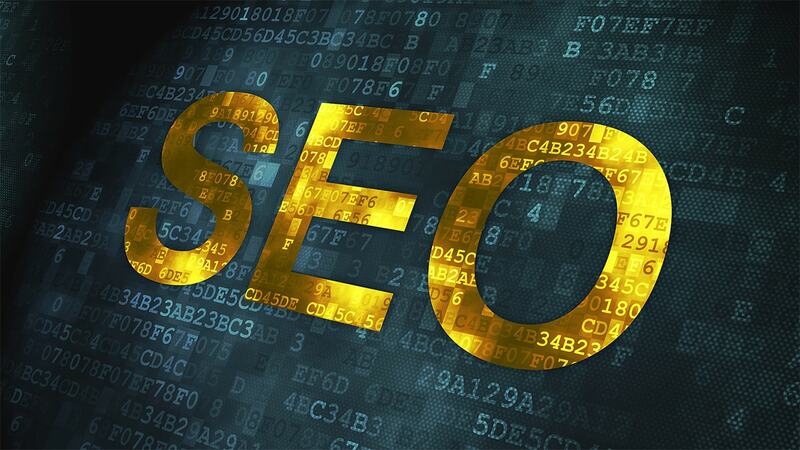 SEO is an integral part of an internet marketing strategy that you simply can’t ignore. Since the majority of potential customers use Google and other search engines to find businesses they’re interested in online, by not using SEO, you’re undercutting the potential of your business to reach thousands of customers on the Internet. 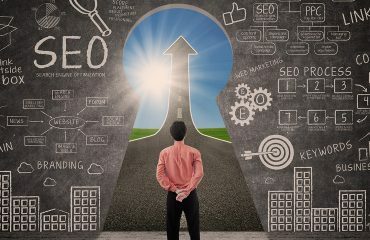 The Internet is the world’s best sales tool in the year 2016, so why isn’t your business harnessing the full power of SEO? 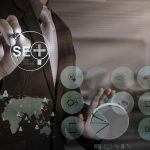 SEO is simple, but applying a diverse array of SEO strategies to improve your search engine rankings is a bit more complex. 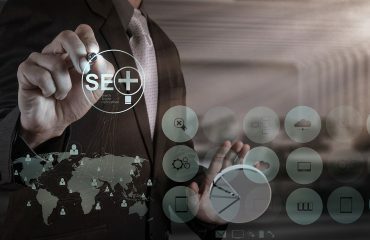 It is easy to improve the standing of your website with Google and use basic optimization strategies to make your website more visible, but conquering rankings for highly competitive industries and niches online is difficult even for most seasoned internet marketers, let alone for an amateur. You can start out by making sure your website is well optimized, which means having excellent, original content that Google sees as valuable, original, and authoritative. Your content and website must also be keyword rich, which means your targeted keywords should be present within your content, your page headlines, image names, tags, and so on. Your social networking profiles should be regularly updated and should also be updated only with quality content and niche-relevant posts. These social networking profiles should be linked back to your main website and your website should reference your social networking profiles, as well. Creating a link between your branded socials and your webpage helps Google establish a connection between these online properties, which will in turn provide them with more power to rank your business on Google’s SERPs or Search Engine Results Pages. Our company specializes in helping businesses of every size, in every industry dominate the Google SERPs. We can help you secure high rankings for all of your targeted keywords to ensure that your brand is reaching the largest amount of customer possible. We can help you drive potential customers to your website with a variety of different internet marketing strategies. 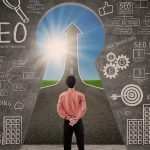 Whether you’re located in Sydney or another area of Australia, our professionals can help you become a dominant force in your niche online by giving you the power to achieve high rankings on Google and reach out to potential customers who are interested in purchasing your products and services. If you have any questions about how SEO works or you’re interested in enlisting the help of our SEO experts, please reach out to us by phone, E-mail, or by filling out our online contact form. 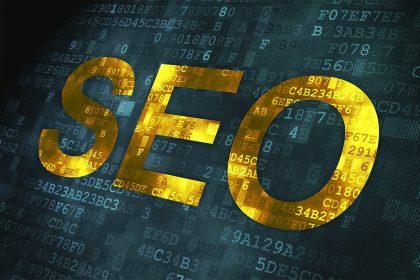 We can help you create an SEO strategy that works! Take advantage of a free SEO Audit now from our company to diagnose any potential issues with your website’s optimization. Follow our social media profiles and bookmark our blog for more content related to SEO and internet marketing! Yowli Digital Organisation is a Sydney-based Internet Marketing firm specializing in SEO and other digital services. Contact us today for a free SEO Audit to discover how to make your website more Google friendly!